Evolving Elements Anti-Mould Plus+ is a broad spectrum water based biocide. It inhibits the growth of moss and lichen on surfaces to which it is applied. 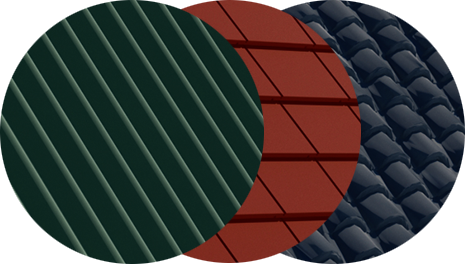 Evolving Elements Anti-Mould Plus+ may be applied to clean cement and unglazed terracotta roofs, and to a range of other substrates, just prior to applying primer and subsequent coatings. Mix thoroughly with a broad, ﬂat stirrer, do not thin, ready to use form. 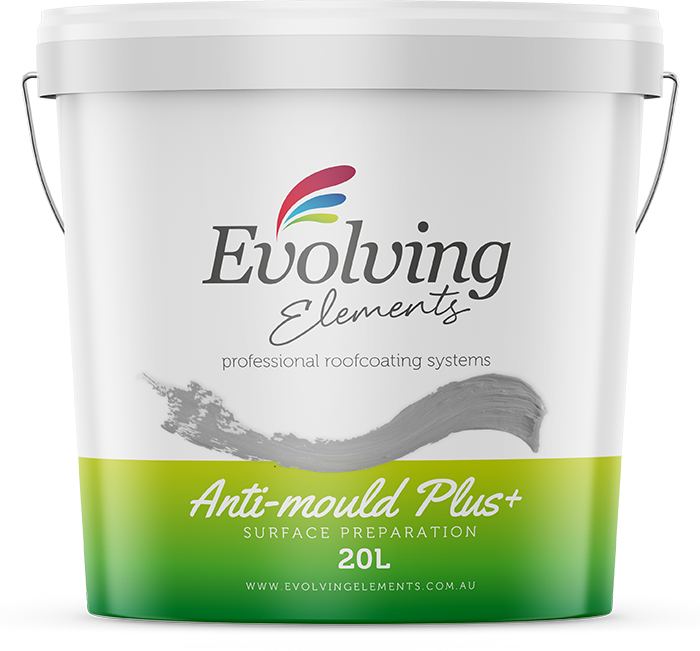 Evolving Elements Anti-Mould Plus+ can be applied using a roller, brush, pad, HVLP spray equipment or airless spray equipment. If applying on roofs, application with a garden type weed sprayer is recommended. If using airless spray equipment, a 15 thou tip and white gun ﬁlter is recommended. Apply enough Evolving Elements Anti-Mould Plus+ to adequately “wet” the surface. When applied as part of a roof restoration, Evolving Elements Anti-Mould Plus+ must be over coated using the appropriate components selected from the Evolving Elements range.